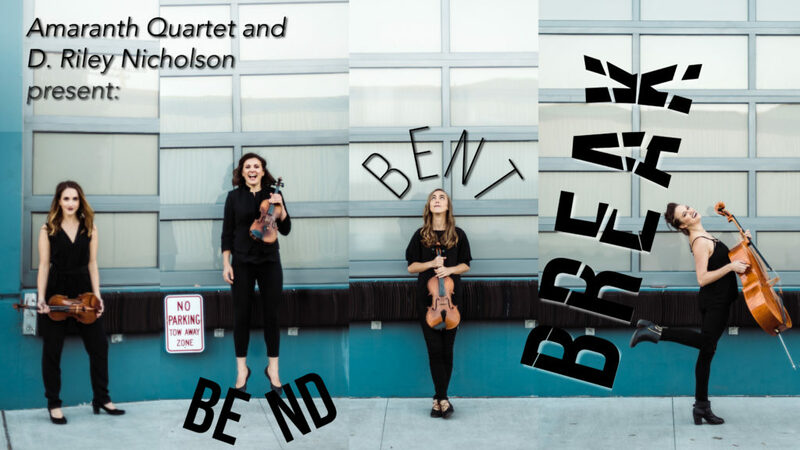 Amaranth Quartet premieres D. Riley Nicholson’s most recent work, Break, alongside a new quartet version of Nicholson’s Bend, and selections from Philip Glass’s Bent. The evening will include music by the winner of Amaranth’s young composer’s initiative, Alyssa Weinberg, Ryan Brown, and Sahba Aminikia. Join us for an afternoon of new music at C4NM! Amaranth has toured throughout North America and has been featured as quartet in residence at the Banff Centre, New Music on the Point, and Lake Tahoe Music Festival, where they performed as soloists with the festival orchestra. The quartet has worked with a number of established and emerging composers including Sahba Aminikia, Ashley Fure, Tania León, Christian Wolff, Aleksandra Vrebalov, Ryan Brown, and D. Riley Nicholson. Amaranth has performed alongside Ursula Oppens and JACK Quartet. D. Riley Nicholson creates post-classical, metaphorically rich music that is viscerally satisfying and intellectually enriching. As a composer and performer, he creates ambitious and often collaborative new works that aim to inspire by embracing both aesthetics and innovation as means to emotional freedom and significance. Riley has been commissioned to create new works for Post:Ballet, David Herrera Performance Company, Amaranth Quartet, Switchboard Music, and Cello Street Quartet, as well as self-produced projects like One for large string orchestra which headlined Hot Air Music Festival in 2016, and Shimmer which toured nationally in 2018. 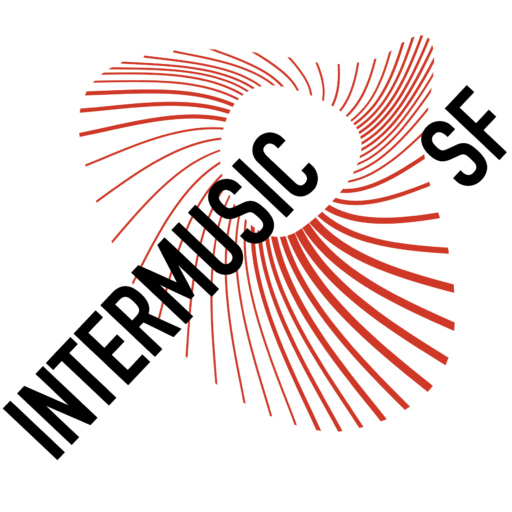 As an arts professional, Riley supports original and talented performing arts organizations in management and production to create artistic experiences of all kinds. He currently is Project Manager for Center for New Music, Marketing Consultant for Dance Film SF, and is on the Board of Directors for Post:Ballet. Amaranth Quartet and D. Riley Nicholson heartily thank Intermusic SF for their generous support of this program through the Musical Grant Program, and Center for New Music for hosting.